I’m going to start off by saying I really fell in love with County Cork and Cork City. I’ve always known I had Irish heritage but it was only recently, and after this trip, that I found out my family comes specifically from Cork, Ireland. Now, I know why I loved it so much and feel it drawing me back. Unfortunately, this was near the end of our three-week road trip and I was beyond exhausted. 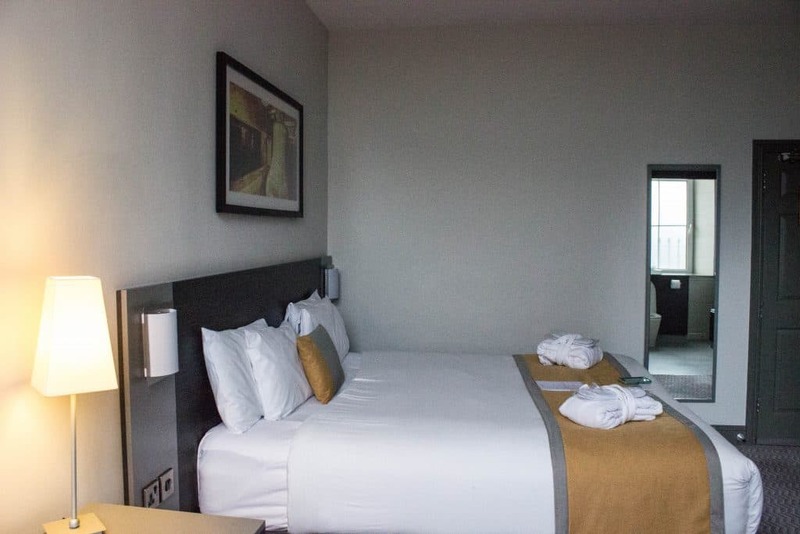 Luckily, Maldron Hotel Cork had just the right level of comfort! 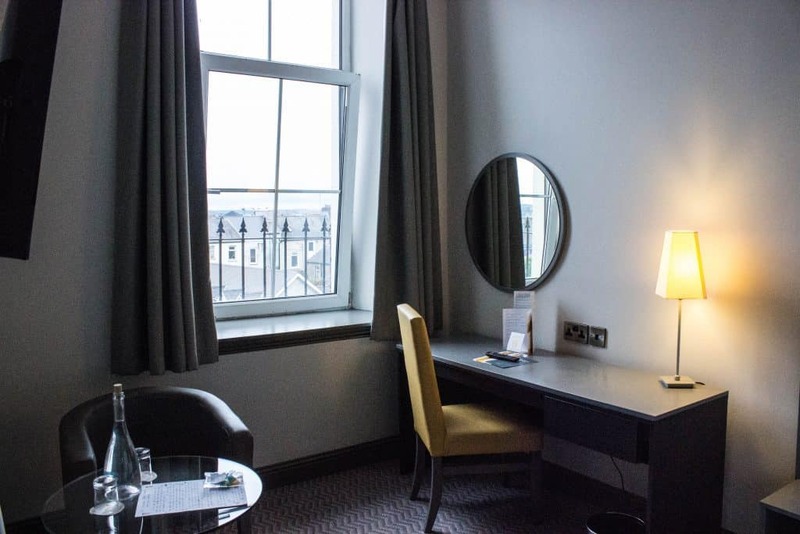 Maldron Hotel is located in Cork City in the heart of the city’s historic cultural quarter. 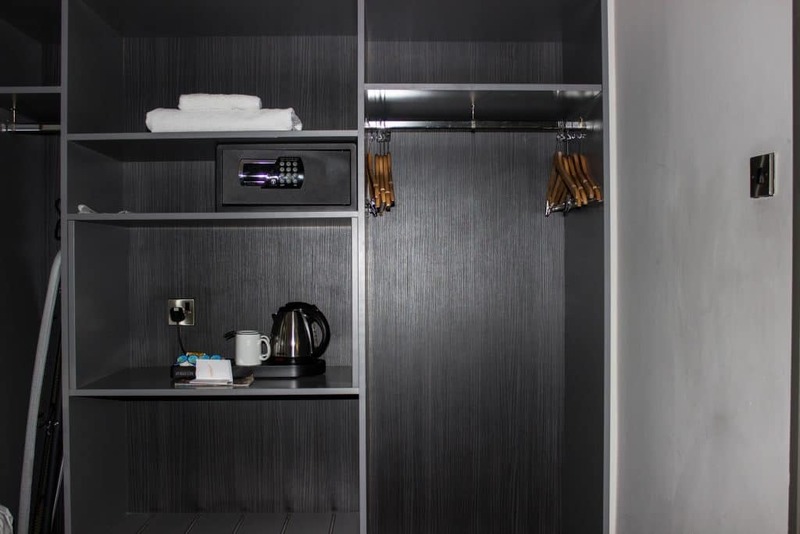 The hotel has been recently refurbished and has a beautiful sleek modern look to it. While it is an Ireland chain, you still get a homey, small-time feel from the staff. They were extremely friendly and willing to help with all of our questions. 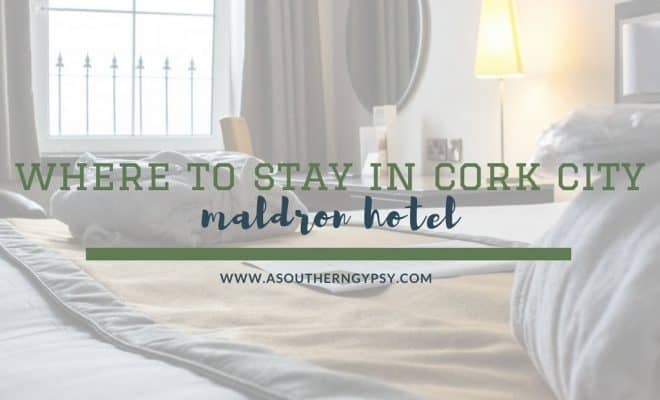 Not only is Maldron Hotel Cork located in the city and walking distance to almost everywhere, but it’s also a great place to take several day trips from. 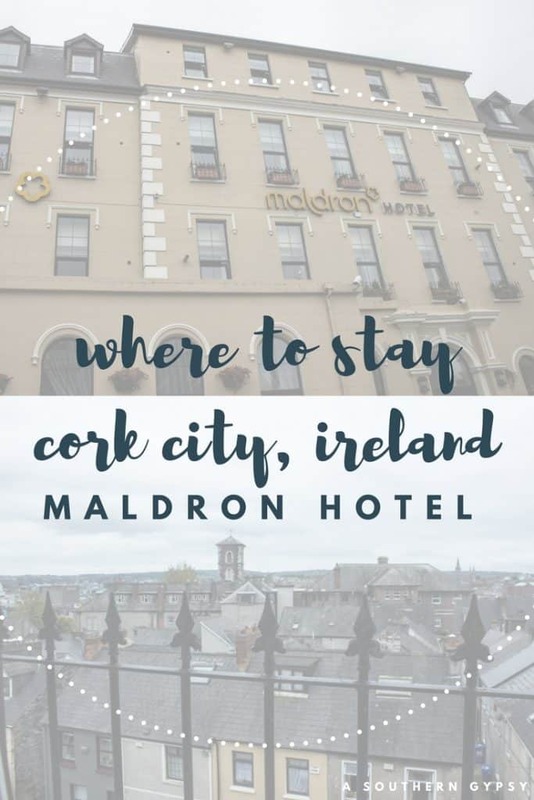 The Maldron Hotel Cork was a great choice for our stay in Cork City! 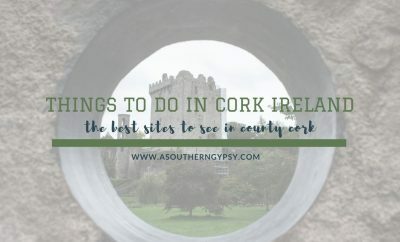 The location was fantastic – being able to explore Cork City by foot only and drive only short distances to explore nearby areas. The Donkey Sanctuary was a definite highlight! 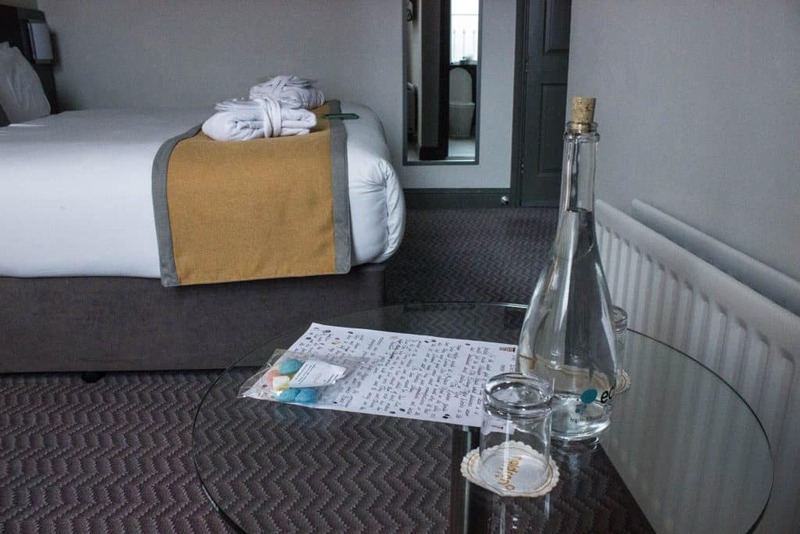 Not only is the staff friendly, the rooms spacious and comfy but the price is extremely affordable! 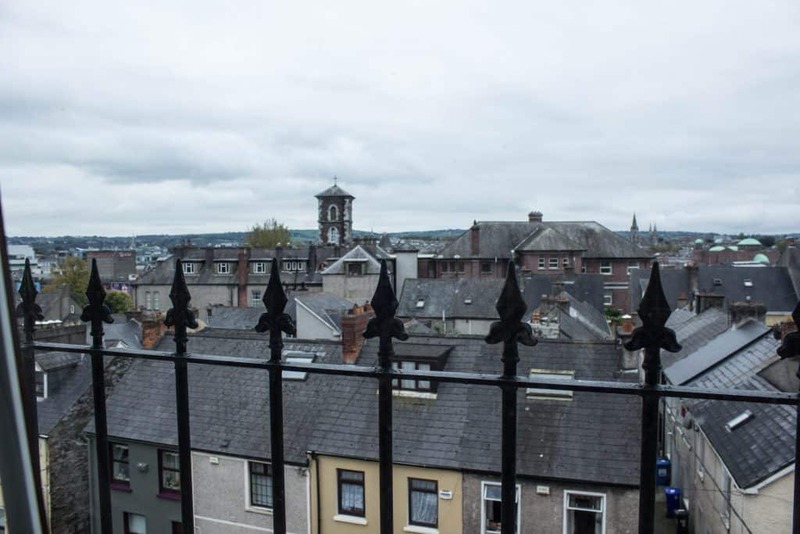 Interested in Cork accommodation? 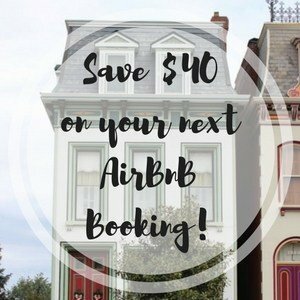 Check out reviews here or go ahead and book your room here! What else have I written? 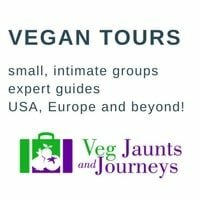 You can find more Cork posts here and Ireland posts here. 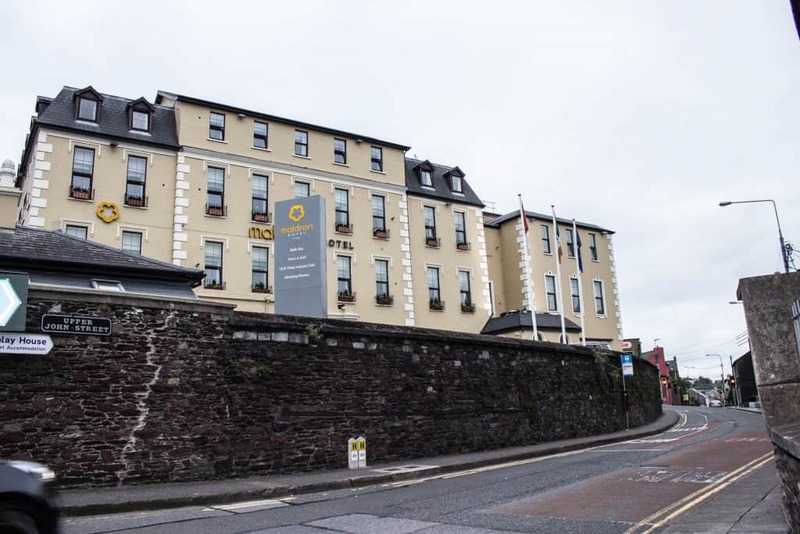 Thank you to Maldron Hotel Cork for hosting me on my stay. As always, all opinions are my own and I will never promote something I don’t personally use and believe in, regardless of who foots the bill. 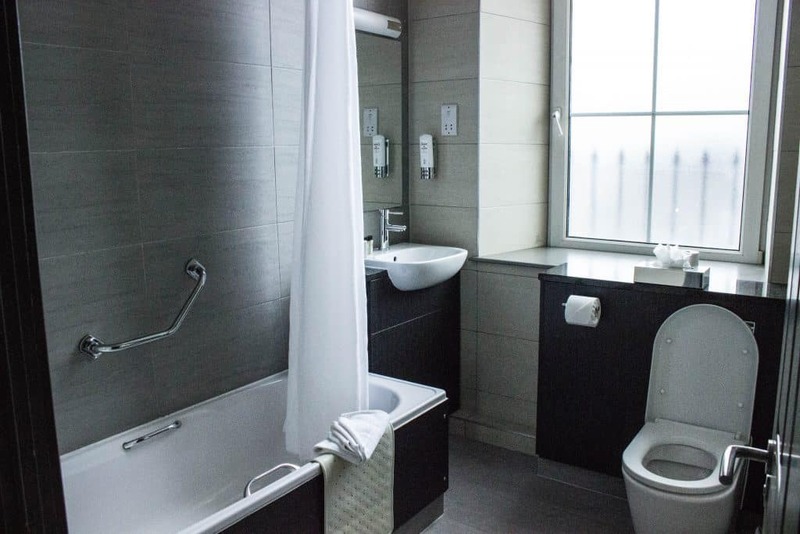 Such a charming and cozy looking hotel, Ashley! I loved your pictures which made me fall in love with this hotel! 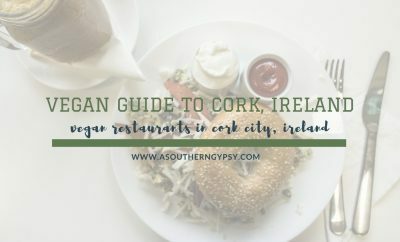 Now I know here to stay when exploring Cork City! i love the amenities!but isn’t it too cold to swim? ?someday..ill take note of this place for now! 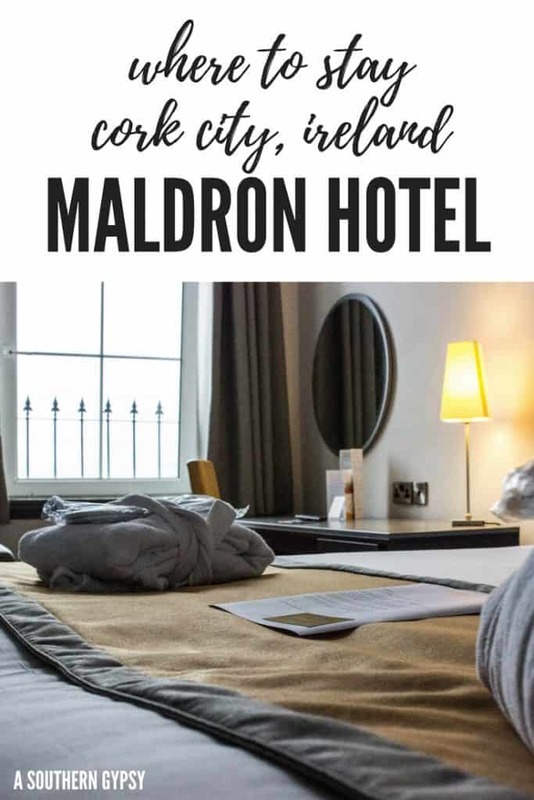 The Maldron Hotel looks like a lovely property. 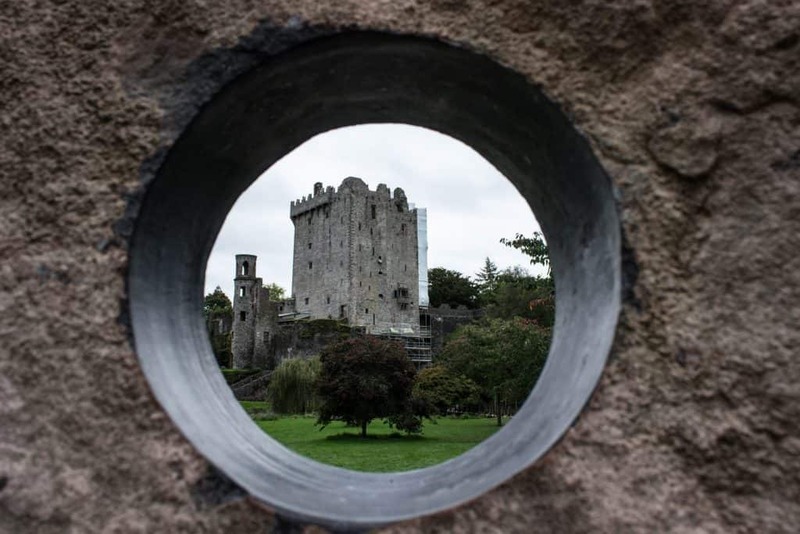 It’s so close to the center of Cork and Blackstone Castle. You could walk everywhere and really get a feel for the town. 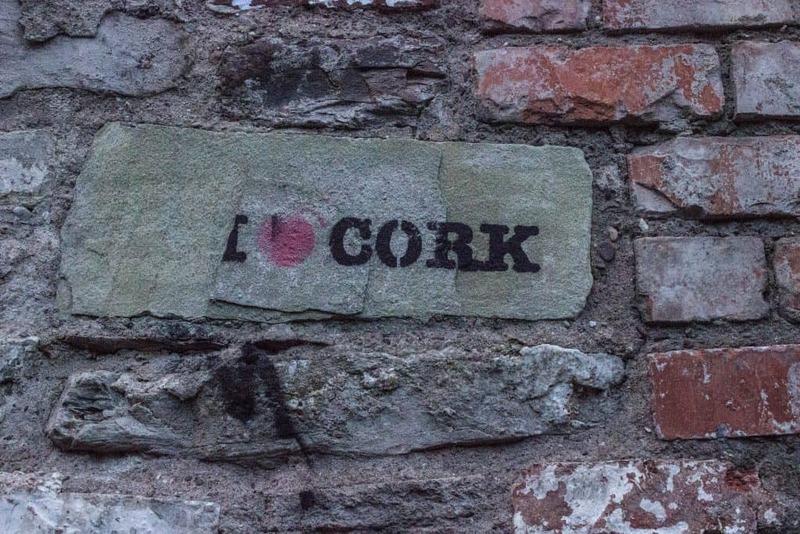 I loved Cork, too. 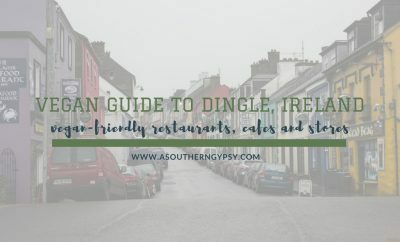 There’s something so warm and friendly about this area of Ireland and I see it extends into your hotel. 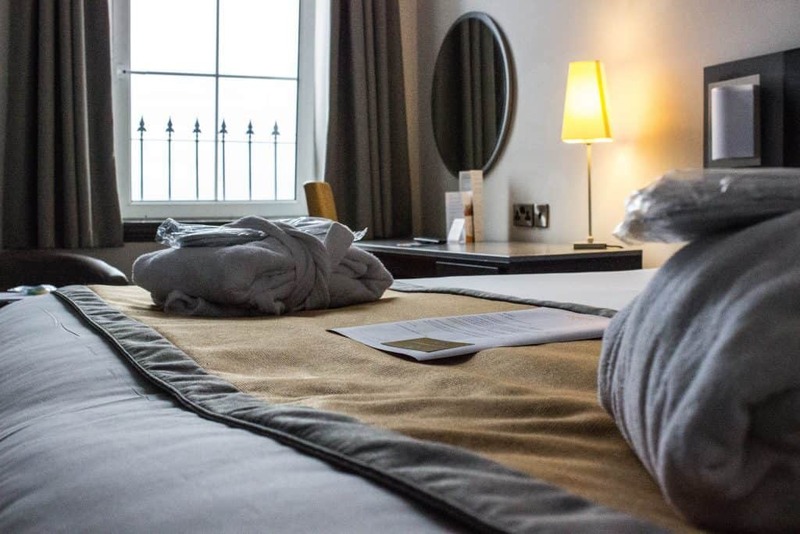 I never minded being out in the rain and the lush greenery of Ireland, but when I finally came back inside, I wanted a room that had all the creature comforts and it looks like the Maldron Hotel fits the bill. 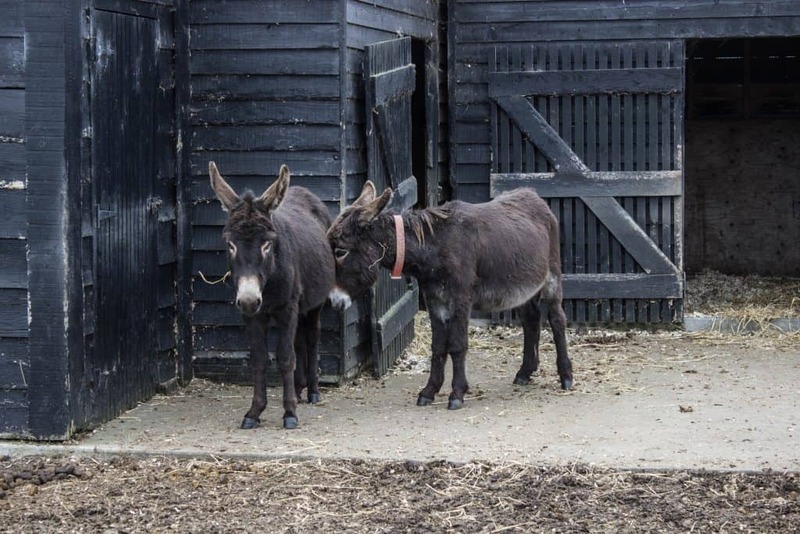 Were the donkeys at the sanctuary or on-site? Because that’s a great hotel feature! I love that view of the castle, you have a photographer’s eye. I need to visit Ireland! Your posts have me convinced.